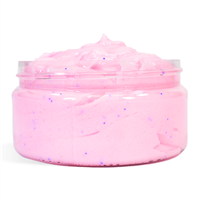 Exfoliants and scrubs are generally made with liquid soap or airy whipped soap with additives chosen to slough off dead skin. 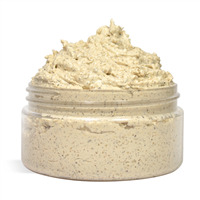 Exfoliants can be gentle or course, and may include salt, sugar, jojoba beads, or pumice. Ingredients, specialty equipment, and directions are included with projects. 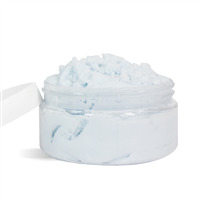 This Cool Frost Emulsified Sugar Scrub is great for treating dry, winter skin. 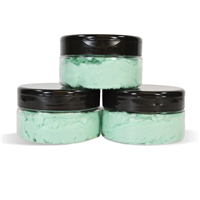 The sweet mint scent is accompanied by Hazelnut Oil and Tucuma Butter which will leave the skin feeling soft and moisturized. You Save $25.55 buying these items as a kit. You Save $33.05 buying these items as a kit. 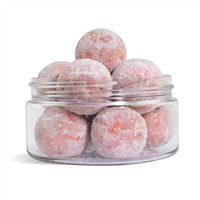 These sugar cubes are the perfect size for using in your bath or shower. 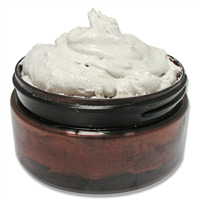 Add a little water and you will create a silky lather along with a medium exfoliant. 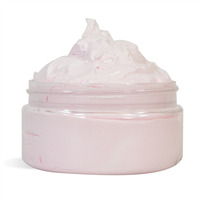 Your skin will feel silky and renewed after each use. 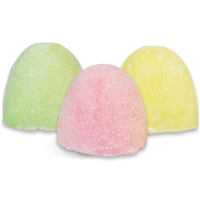 Gumdrops are a few of our favorite things! 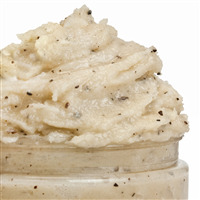 Create sweet gum drop sugar scrubs with this project. You Save $8.10 buying these items as a kit. 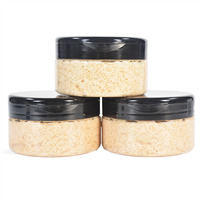 This luscious Lemon Emulsified Sugar Scrub Kit includes Camelina Oil and Natural Shea Butter which work wonders for the skin. 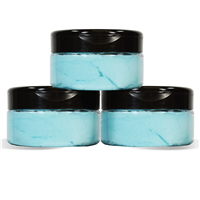 Customers won't be able to get enough of this exfoliating sugar scrub. You Save $26.50 buying these items as a kit. 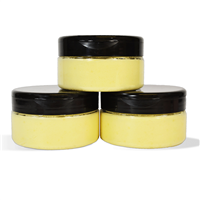 Luscious lemon and fresh, light lavender are the lovely aromas of this emulsified sugar scrub. A great recipe for Spring and Mother's Day! 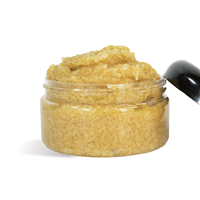 Create an oil-based exfoliating lemon scented sugar scrub with this easy project. You Save $26.55 buying these items as a kit. 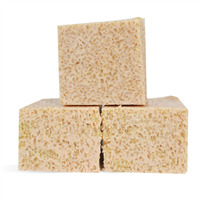 Scrub dirt and grime away using the products made from this popular project. 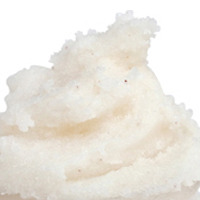 This summery, sweet sugar scrub is a lovely exfoliator for the skin! 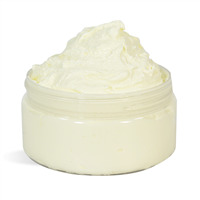 This recipe features Apricot Kernel Oil which is great for treating rough skin. 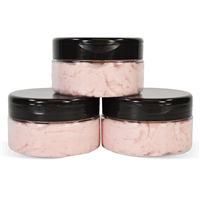 We love this Nectarine & Wild Berries Sugar Scrub! You Save $7.60 buying these items as a kit. 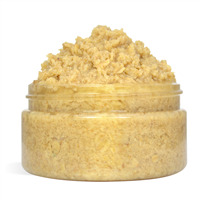 Gently exfoliate skin with the vanilla almond scented sugar scrub made from this project. You Save $12.65 buying these items as a kit. 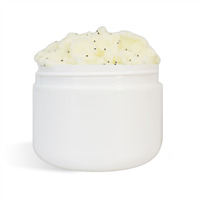 This kit makes 9 jars of a skin-softening body scrub. 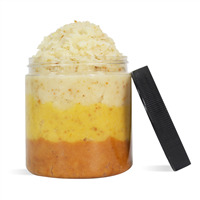 Mango butter and coconut oil helps to leave skin moisturized while the pink sea salts and sugar help to exfoliate leaving skin feeling soft and smooth. 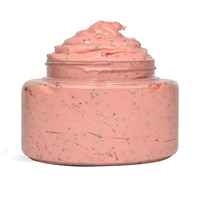 Beet Root Powder, which is high in vitamins and antioxidants, adds a natural color to the scrub. You Save $16.55 buying these items as a kit. You Save $18.41 buying these items as a kit. Nothing is quite as cozy as the smell of a toasted campfire s'more on a cool evening. 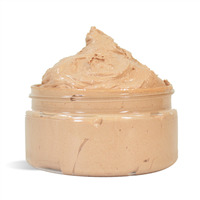 Now you can take that warming scent anywhere you go with this Toasted S'mores Sugar Scrub! 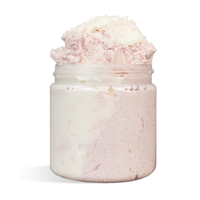 Everybody loves the sweet smell of strawberry, so this Wild Strawberry Emulsified Sugar Scrub will surely fly off your shelves! 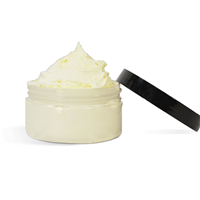 Crafted with Chamomile Butter for an extra soothing, skin-loving formulation. You Save $23.55 buying these items as a kit.